Gas Monkey Garage in Dallas, Texas is home to a popular show on the Discovery channel, Fast N Loud. A man’s man dreamland, it is considered a shop for building and flipping cars. 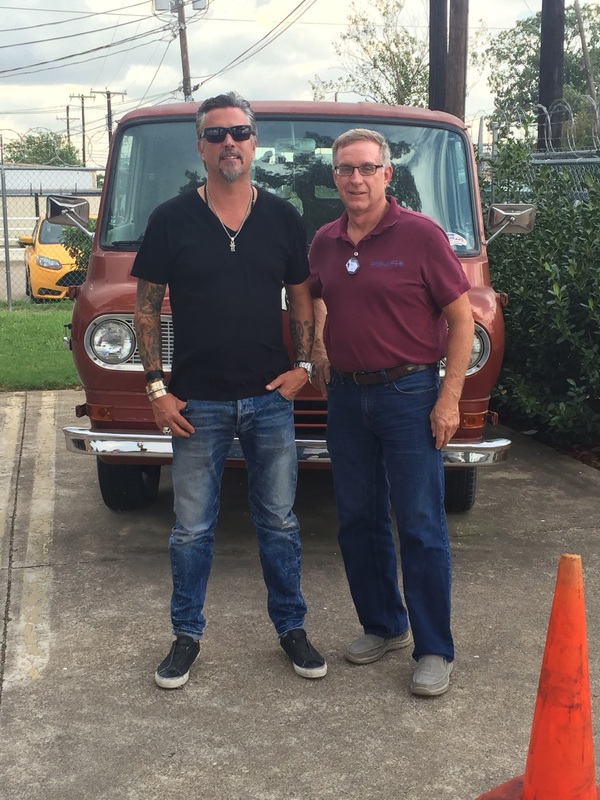 Our Field Technician, Jim Russell had the pleasure of meeting Richard Rawlings, the main star of the show. Pictured below you will find Jim and Richard.